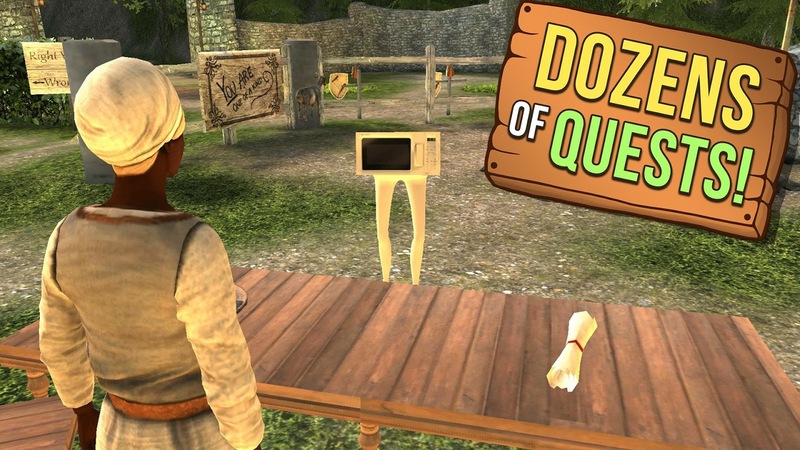 Few games have had the cultural and philosophical impact of Goat Simulator. I mean, what are we all in a metaphysical sense if not poorly coded virtual goats? To further explore the bounds of the human-goat paradigm, Coffee Stain Studios has released Goat Simulator MMO Simulator. See, it's a simulator that simulates an MMO. Okay, let's unpack this a little. 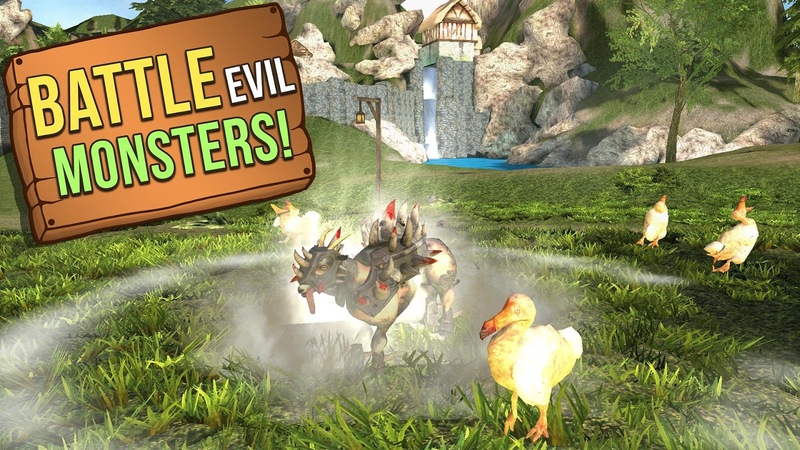 Goat Simulator is a thing, and MMOs are a thing. 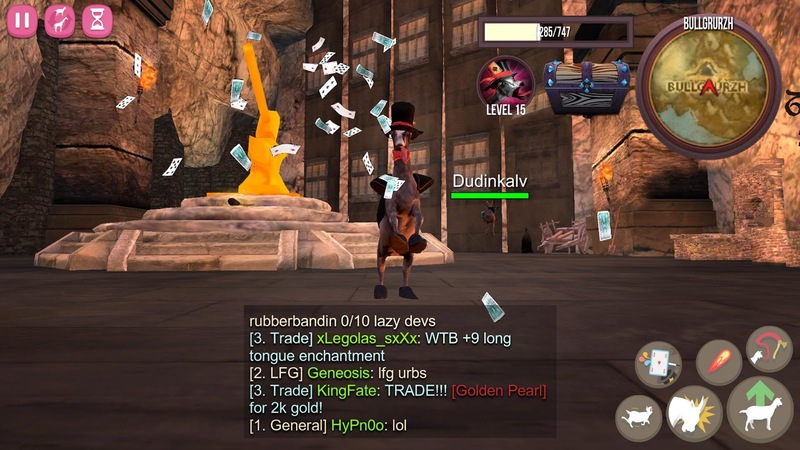 This is an MMO simulator (i.e. 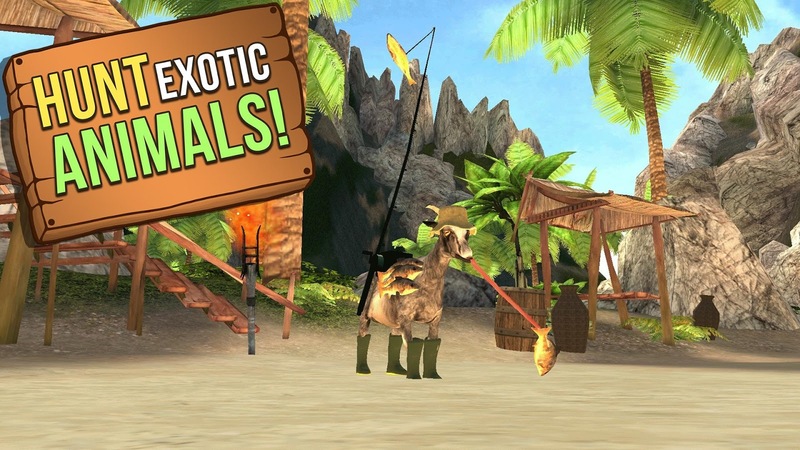 not real) that also happens to be a Goat Simulator game. Get it? Don't worry, it might take a while to sink in. 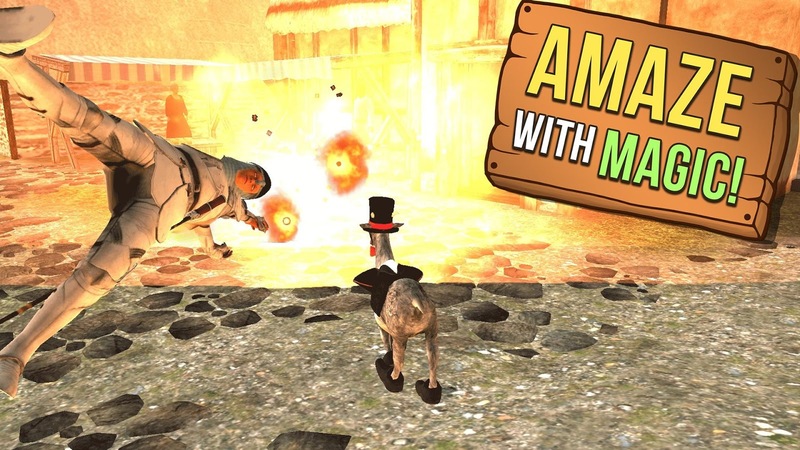 Basically, it's a new Goat Simulator Game with all the trappings of an MMO RPG. You can pick a goat class, complete quests, and smash other players (but not really because it's a simulation). The graphics and physics engine seem the same as before—meaning very ridiculous. The game costs $4.99 and there are no in-app purchases.